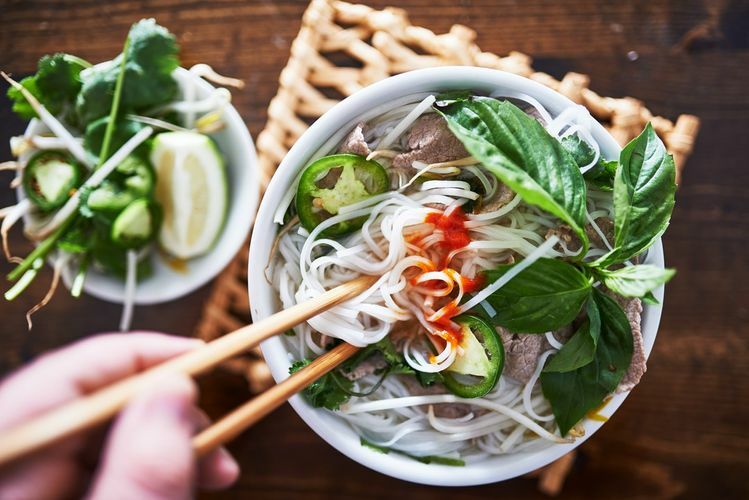 Right in the heart of Glasgow on Sauchiehall Street; believe it or not, this is only the city’s second Vietnamese restaurant! With a focus on good authentic food over the glamour of a fine dining experience, it’s the perfect place for a quick dinner. Large set menu sharing platters are complimented by the bustling atmosphere. Technically not brand new, but Glasgow’s famous Italian has just undergone an extensive refurbishment. The refurb sees the much-loved Bothwell Street venue transform into a much lighter and open space. Regulars won’t be disappointed to know that the restaurants favourites are still on the menu, with little changes to get ready for the new opening. Freshly made pastas and tasty pre-theatre arancini’s are their speciality. Looking for a cocktail or two with a view to die for? This bold new 9th storey bar and restaurant boasts open views of the River Clyde, complimented by floor to ceiling windows. 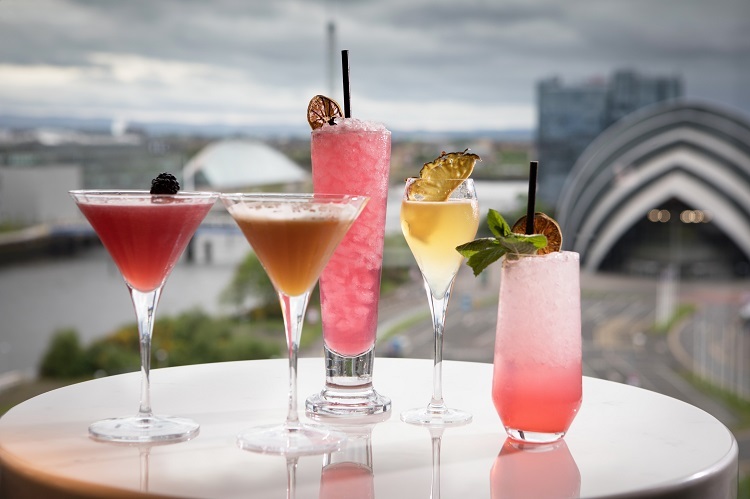 They’ve brought in some of Glasgow’s finest bartenders, combining them with a menu of small sharing plates that the Red Sky Bar describes as an ‘all-day picnic’. Good news for our veggie and vegan guests, there’s a new weekend brunch in Glasgow’s south side. Hen of the Woods is brought to us by the same folks behind the well-known Hug and Pint (with egg options this time for non-vegans). Don’t be fooled by the small (slightly battered) entrance way. In true Glasgow style, this place opens into a tardis-like interior with cool wooden décor and a busy feel. Take your pick from truly Scottish brunch combos: shiitake and lentil haggis, fresh sourdough toast, chilli brown butter, potato scones and eggs aplenty. So new it’s not even open yet, after the original 2018 launch date was pushed back! 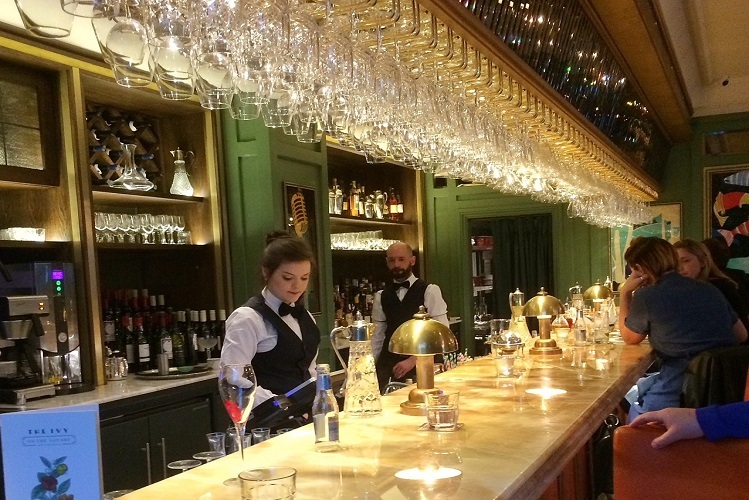 Now due to open in early 2019, the chain’s Glasgow brasserie will be opening it’s doors in former Buchanan Street Nationwide building. The famous all-day restaurant promises to offer modern British menu with international Ivy-inspired classics. Need accommodation for your visit to Glasgow? Have a look at our three bedroom and four bedroom luxury serviced apartments. Located in the right in the heart of the city, close to all transport links and amenities.